The past couple months Alex has been on and off the injjured list but as always he is cooking something up. He filmed a bunch of his friends and put together this video, he also has a few clips himself in it. 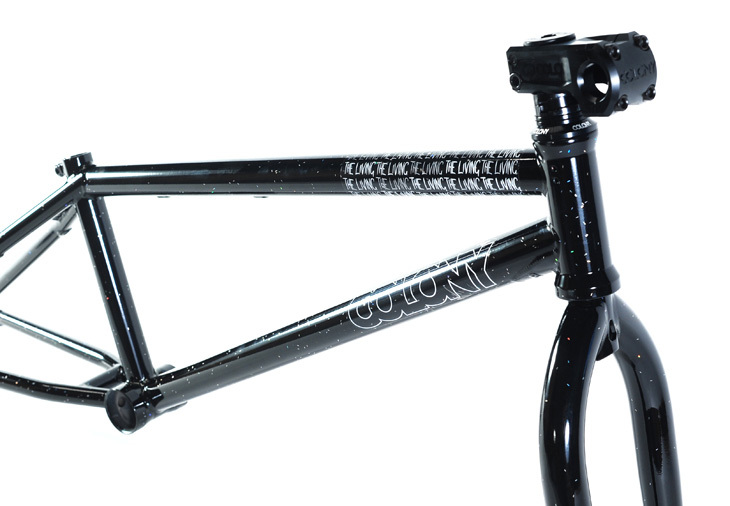 We just got in the latest & very limited edition frame, fork, stem & headset kits into Australia. 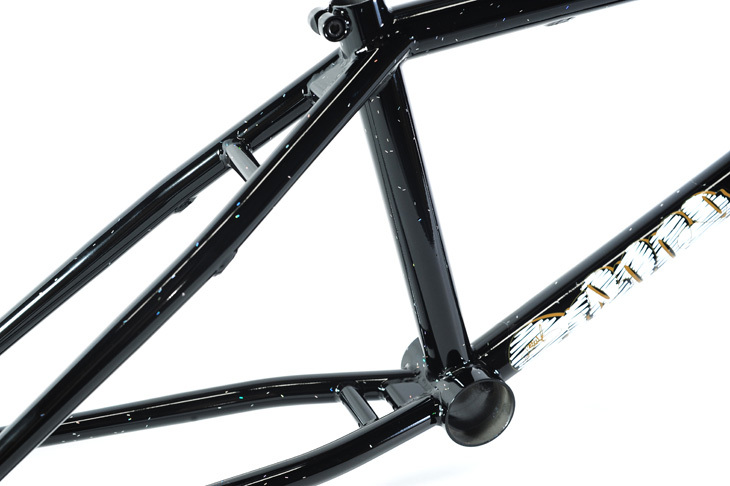 This drop we chose an awesome Black Confetti colour way with a Black Stem & headset. Only 3 of each of these kits came into the country & you will have to act fast to make one yours. 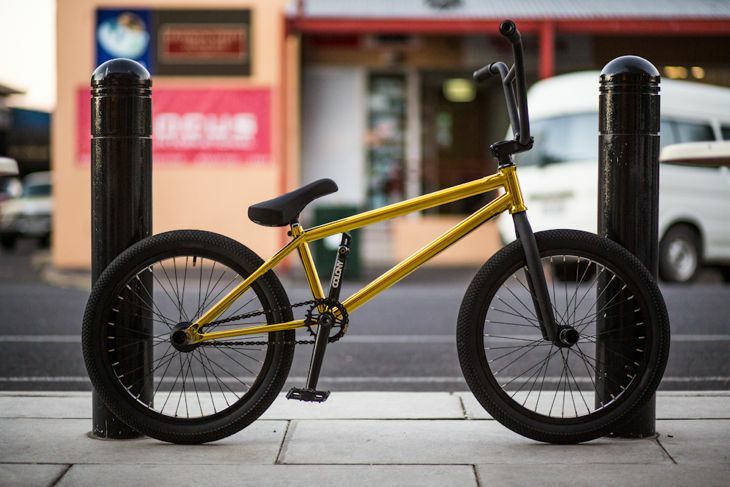 Hit Strictly BMX up for the Teddy kits & Sweet Tooth kits as they took them all for Australia. 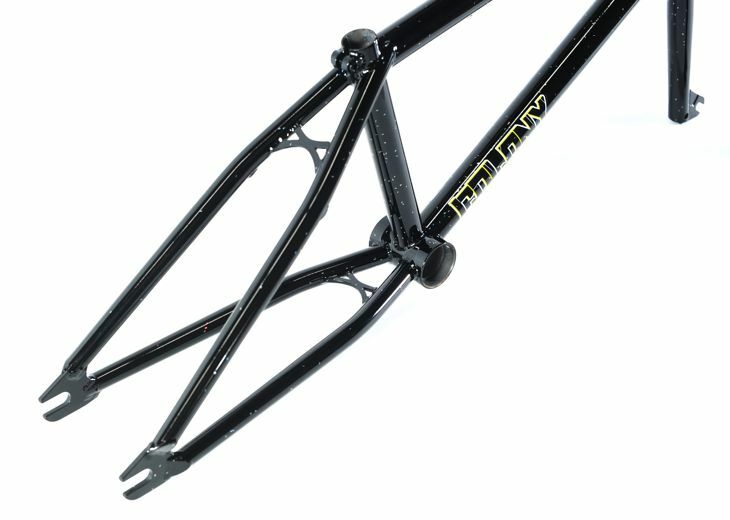 Hit Backbone BMX up if you’re chasing a Miner kit. As for The Living kits they are still available so contact your favourite dealer to get one now. I spent the weekend out with Marnold, Mick and Jack whilst we had some good weather. Mick just got back into Melbourne so we should be going in hard in the coming weeks for his next web video. Jack has a web video dropping this week I can’t wait to get out! Marnold is also in the final stages of clipping up for his next project. Good times! 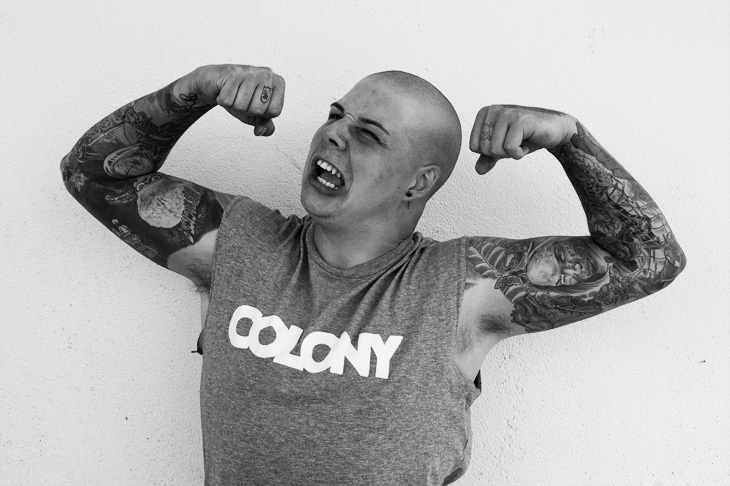 Shane Badman just released an indepth interview with Ross Lav over on the Flatland Australia website talking about the early years of the Brisbane fresstyle scene and his project Unscene History, you can read all about it here. Jourdan‘s Hunt section from last year was a banger and is now online, be sure to have a watch of this, it’s filled with bangers! If you’ve seen any footage of Tom over the years you would know he loves running extravagant coloured rims. 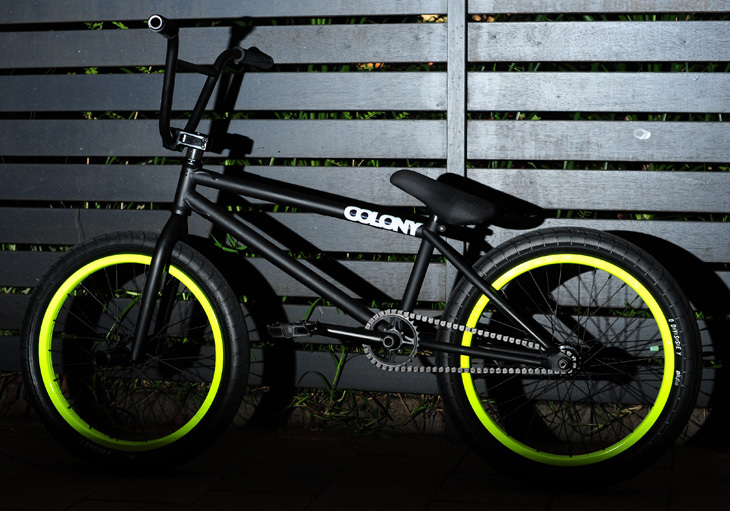 Well we dropped 20 Fluro Contour rims exclusively for Lux Bmx and Strictly Bmx, get on that goodness quick! 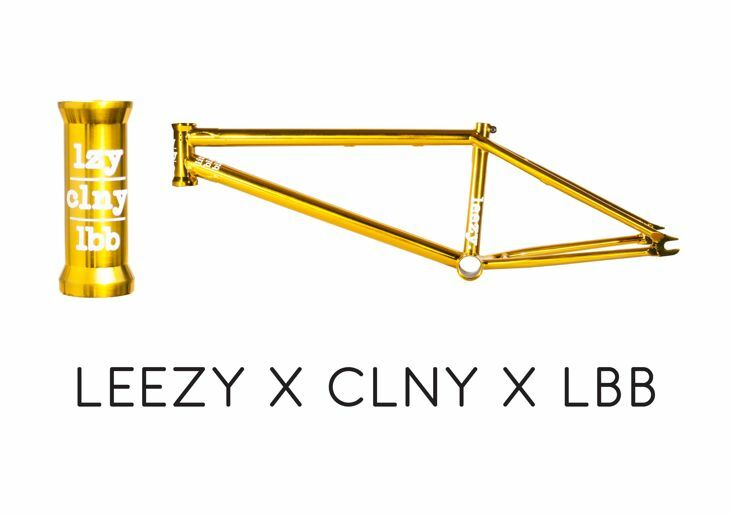 Exclusive to Little Black Bike in Adelaide for the entire planet, are 10 x very special limited edition Teddy V2 frames in ED Gold for our man Liam Zingbergs. Anyone that knows Liam knows he loves bling so these are the perfect colourway for him. Available now from Little Black Bike but I hear there are only a couple left already, so jump to it if you want a piece of history or you will miss out. 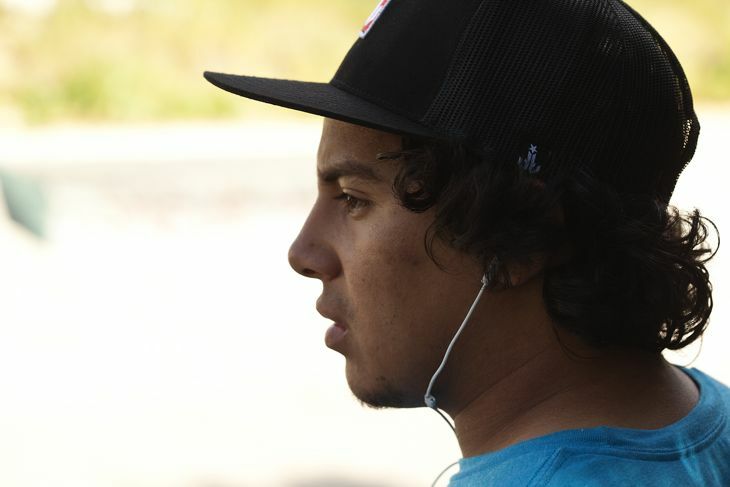 Jourdan spent some time with Larry Alvarado to film this 10 clips video from a few sessions at a couple parks, some really dope lines in this. 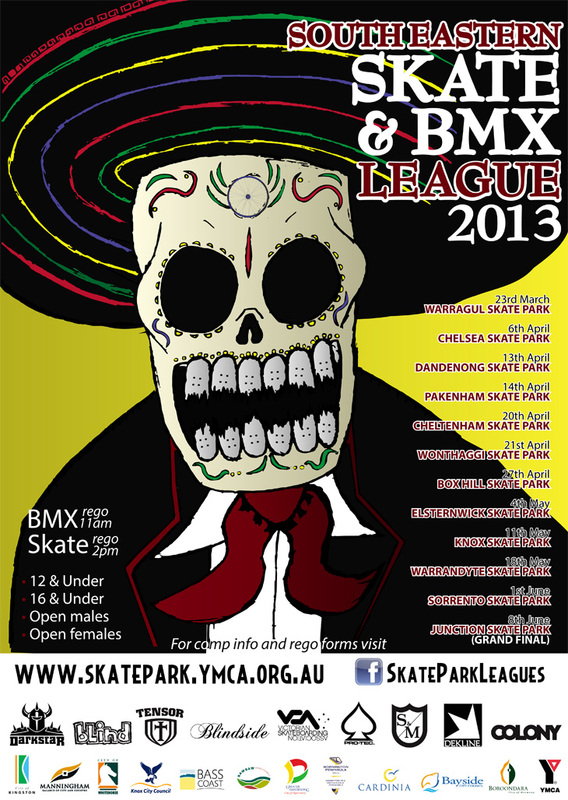 Get down to Box Hill in Melbourne this Saturday for the next round of the SEL comp series! Liam Vance dropped a new web video recently. Liam is a young shredder in the UK we flow some parts to, looks like he is right into the Colony coaster. 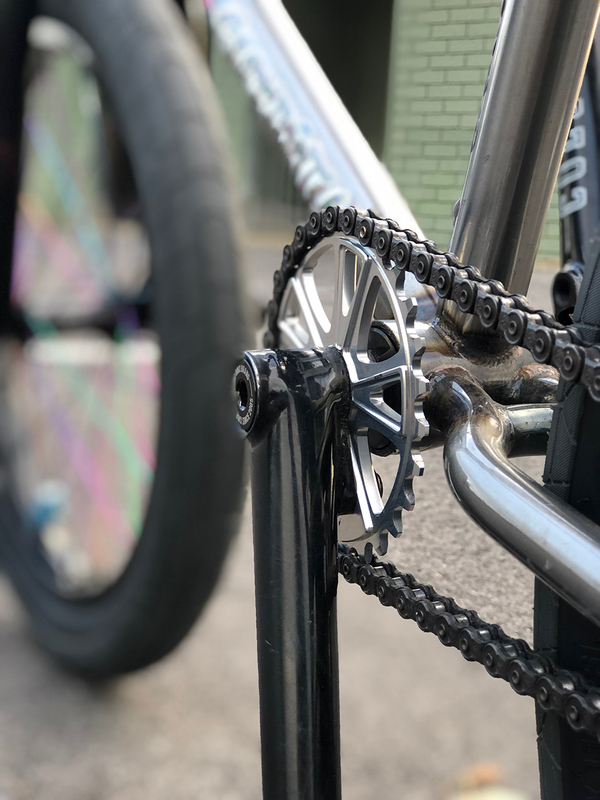 We made this video to show all out there how to adjust the slack in our Freecoaster hub. Ran & tested by our team & ready for you now at a Colony dealer nearby or order directly from our site now if not available in your country. Liam Zingbergs as some really good clips in the Young & Retarded video from The Come Up. So stoked on how this came out & Liam is on fire right now. You may notice the Gold Teddy frame Liam is running in the video? 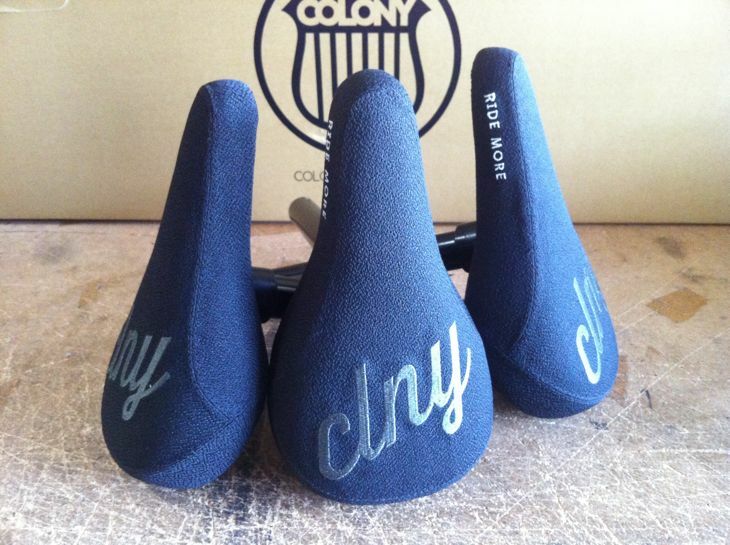 Well they are a super limited edition Zingbergs colourway & only available at Little Black Bike in Adelaide, Australia. They will have them mid next week. So hit them up now before they’re all gone. Only eleven were made… & Liam will be running one of them. Here it is… Ryan Guettler’s second installment of Tabes for the Babes. Featuring of course Ryan & our own Jourdan Barba. Check it out !! Ryan and the crew hit the road to Riverside, San Diego and Las Vegas stopping at parks, trails and ditches along the way and ending at the Extreme Thing Dirt contest. So how did you joining the trip come about? Had you been to the places you guys visited before? 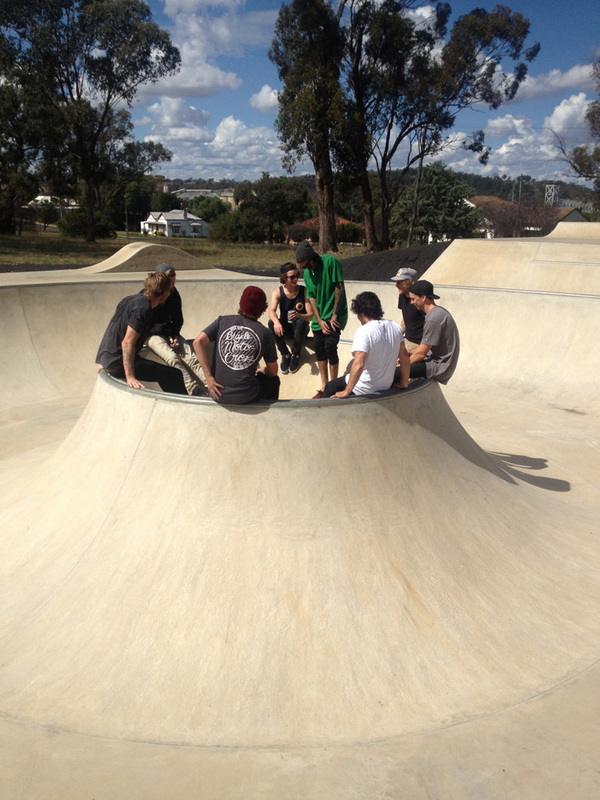 Yes, I’ve been to a lot of the spots before but it was rad to ride them with the crew! Had you met everyone before? 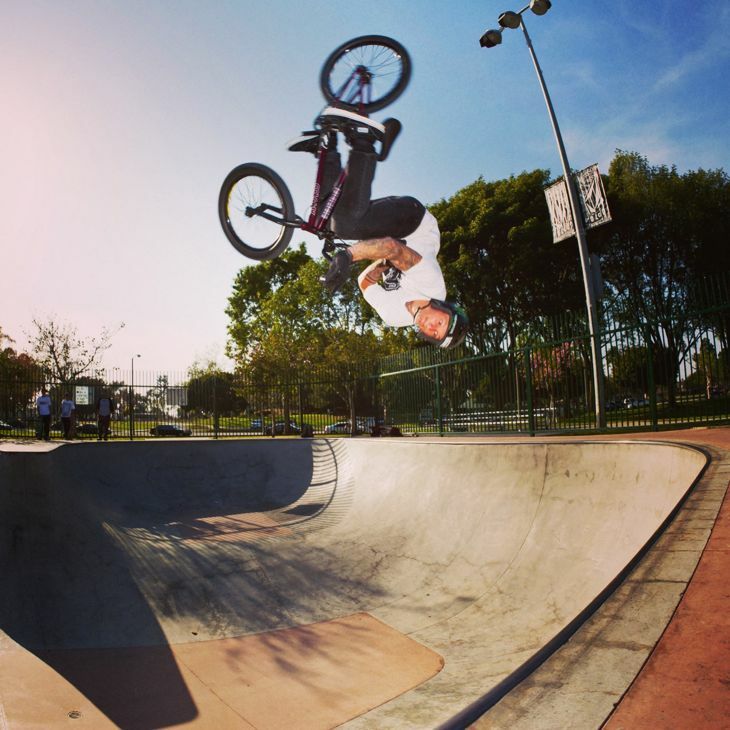 I’ve met some of the dudes before but I met Alex Landeros, Ross Lanier for the first time they’re awesome dudes and have crazy bike skills! What was your favourite place or spot you hit up? We stopped at a skatepark in Barstow next to the skate park there was a great double kinked rail that I enjoyed, even though it took me out a couple times! Who did the move of the trip in your eyes? What was it? There was a lot of crazy things that went down but one of the craziest was a big gap to wallride that Alex Landeros got done! Any cool stories or happenings off the bikes? The first night in Vegas we got a really tricked out limo that we drove around the strip we stopped at a liquor store for some beverages and met a homeless man named Tony that was really nice. We asked him to party with us in the limo and we had a great time! After the limo ride was over we hooked Tony up with some clothes, hats & food before we left he was really stoked ! 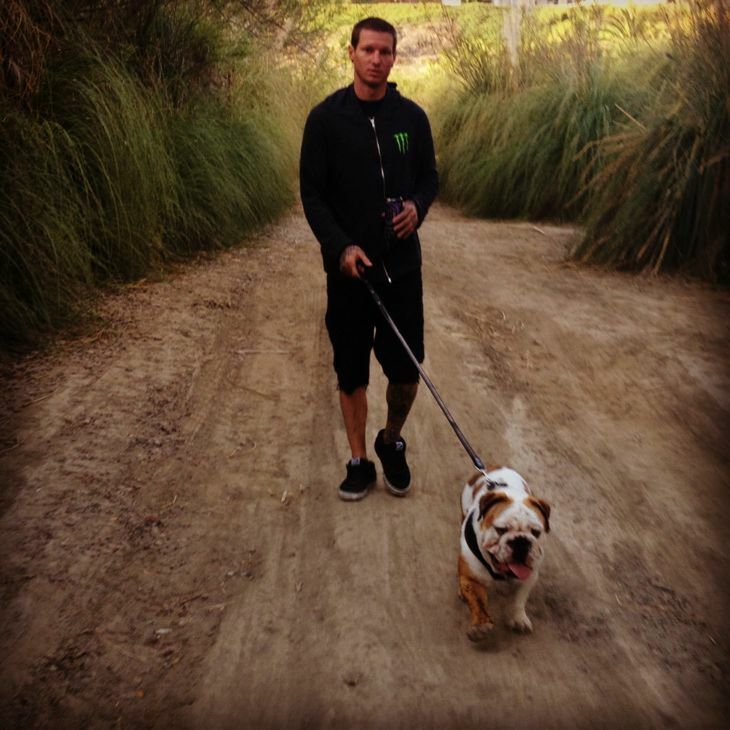 I hear Ryan wants you back on another one soon, gotta be stoked on that. Ya that would be awesome I would love to go on another trip! 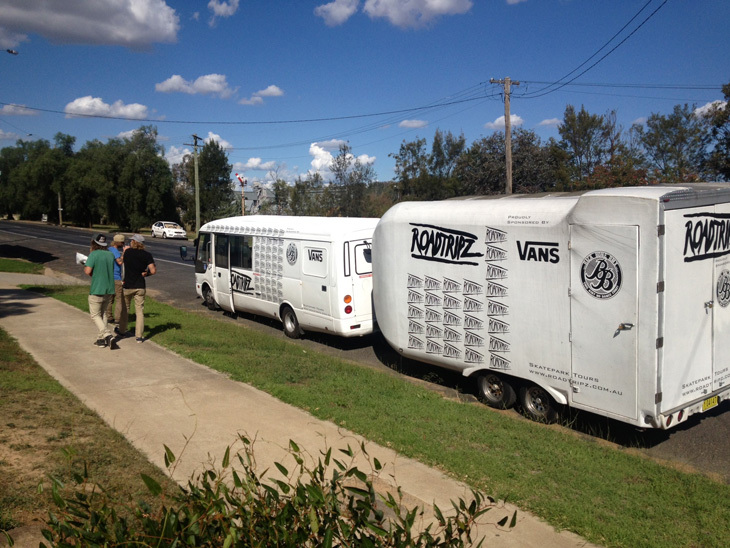 Nothing but good times on the tabes for the babes tour! Ya I’d like to give a big thanks to Ryan Guettler for inviting me on the trip. Colony and Index ink for helping support during the trip! Both Liam Zingbergs & Tom Stretton have some solid clips in the latest mix tape edit from Afray. Check it out below. With the release of Ryan’s Tabes for the Babes Episode 2 in the coming days, I thought we would get a few words from both Ryan & Jourdan Barba. First up is Ryan & tomorrow we will have a few words from Jourdan. So Ryan, I am really stoked on these trips you are doing. How did the idea come about to do them? The start of last year I moved to California from Greenville, North Carolina. It kind of started the first week I was here there seemed to be endless parks and trails. So every time I rode a new park I snapped a photo of it and made an album of spots around here. I stole the idea from Cooper Brownlee, haha. Just by doing that made me want to travel more because riding new spots improved my riding so much more, than riding the same spot over and over. 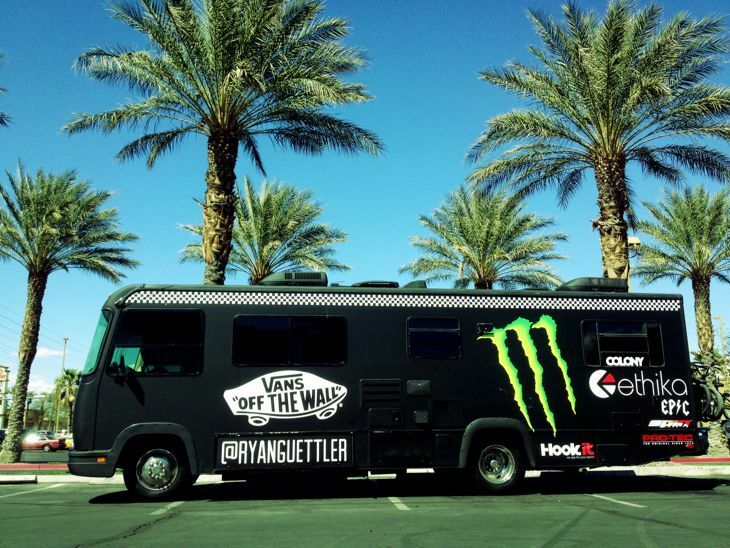 So being back out in California anytime my sponsors wanted to do a road trip whether it was Vans or Monster, we got the chance to use their RV’s. It was just always so amazing having like 10 riders and a driver, not always being crammed in a van, so I decided to buy a cheaper version. Since last year when we came out to Cali with the team, the RV has taken a major overhaul. You gotta be stoked with the outcome? It looks a million bucks now. So I bought the RV myself but I really wanted all my sponsors help so I kind of turned it into a long term project. First I hit them up about wrapping the whole thing which was the most expensive part of it. Then kicker hooked up all the speakers inside so now it has 4 subs and 10 speakers. It’s got 2 TV’s and a Vans checkered feel on the inside. So to me, it looks like a million bucks. I definitely get a lot of looks and people yelling at the RV when I’m driving down the road. Theres been so many favorites, because every trip I’m trying to take it somewhere I’ve never been before, so every trip is an adventure. This last trip we got to ride this really cool ditch in Las Vegas. 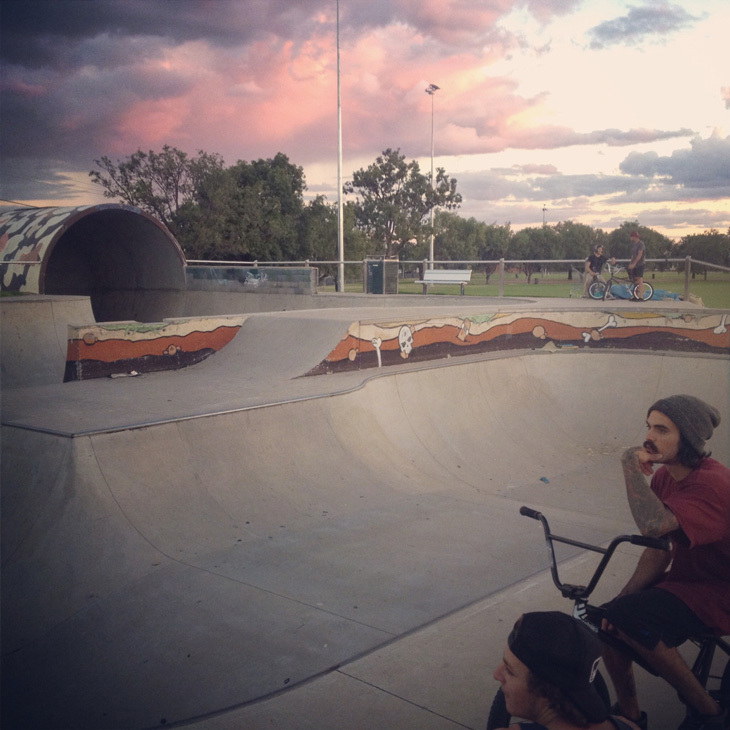 It was so good it could almost be considered a concrete skate park. Who did the move of this trip in your eyes? What was it? To me it was Jourdan’s riding in general. Just because he’s such a street machine. He looks at everything so differently compared to me. So every time he would call something out to film it would blow my mind because it was such opposite tech riding than what I normally do. He has so many combos when it comes to rails. Plans for the next one? Where are you thinking of hitting? One spot I’ve always heard about and wanted to visit, is called the Sunken Sea. It’s meant to be an abandon town with a bunch of abandon swimming pools to ride. So I’m working on making that happen right now. And another dream trip I want to do is an all trails trip with a few different riders but that’s going to be hard to do because unless your a local that digs there is going to be hard to show up an expect to start filming. But it’s not completely impossible. Most should be aware that you took a hard crash recently & were admitted to hospital. How is the recovery going? Just real slow and painful. Even right now I’ve got my girlfriend typing this for me. Without Kelsey nursing me I’d probably still be in the hospital. The doctors said no physical activity for 3 months, but with her support I’m sure ill be back within a month. Of course, always have thanks. Huge thanks to all my sponsors who have stuck behind me all these years Monster, Vans, Colony, Pro-tec, Ethika, and Epic Bike Shop, all my friends who visited and wished me a speedy recovery, huge thanks to Kelsey for helping me get back on my bike, a massive thank you to Dylan Phol who spent so much time filming these road trips and putting out these edits, and most of all thanks to all the fans who sent me funny photos and messages to cheer me up while I was in the hospital, I didn’t realize how much support I really had. For anyone that has ever met Polly, you know he is a unique character, one of a kind no doubt! We all love him and he has been riding for what seems forever, he’s been reppin’ for us for a while now but we thought we would make it official so you can check out his team page right here. Polly works at a bike store in Frankston (Victoria) called Avanti Plus Frankston so make sure you pop in and say hi, trust me, you will leave the conversation a happier person. 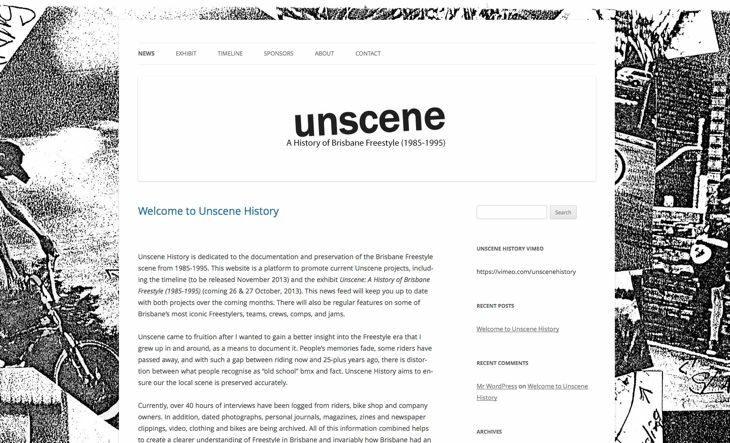 Over on the Unscene History website today there is a cool article about the fact there was a comp 18 years ago today that we ran & organised with the help of our close friends. 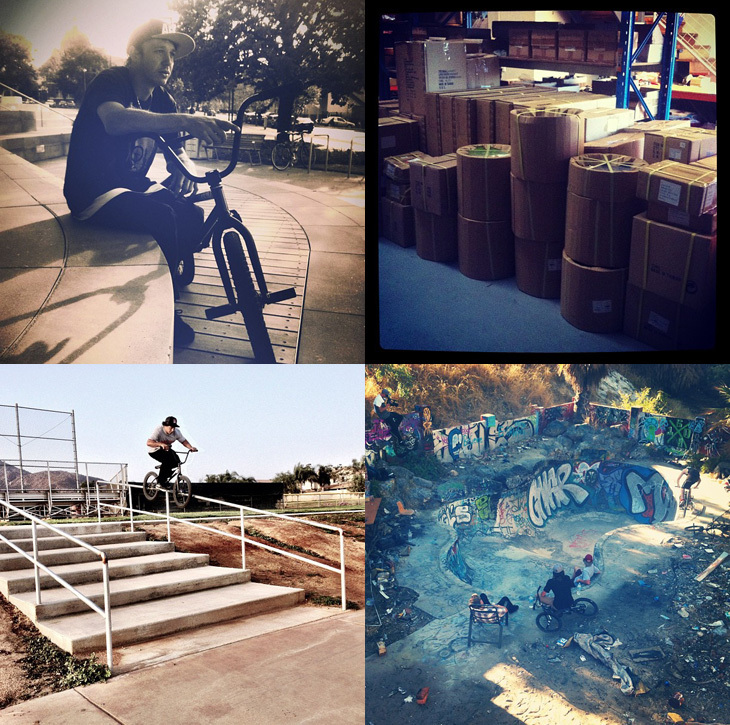 An interesting read especially if you were from the era or want to learn some about the roots of BMX in this country. From time to time we will post interesting articles or happenings from the site here for all to see. 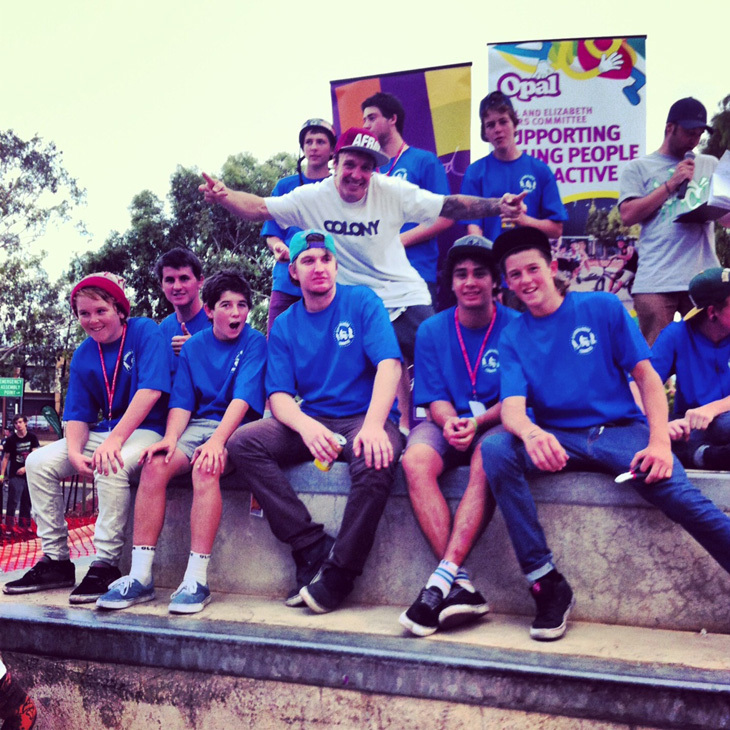 Over the weekend there was a comp at Elizabeth park in South Aus which we supported, Mick comes from Elizabeth so he was down there hanging out with the crew. We hear it was a great day, shout out to all the crew that made it happen. 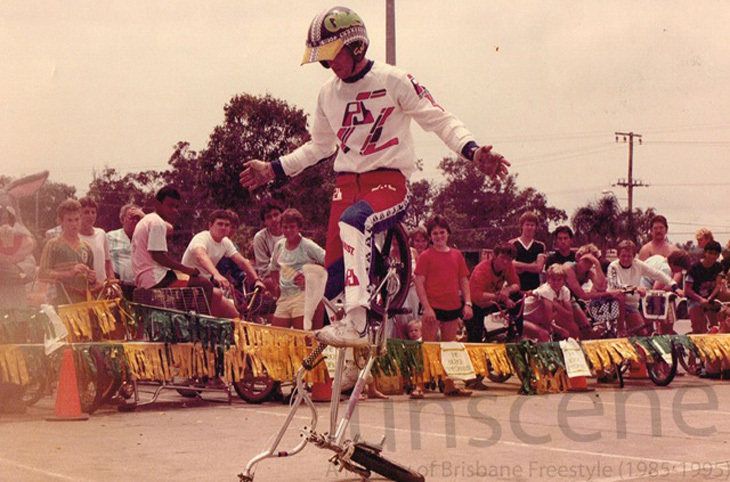 We are very proud to be getting behind this project showcasing the history of freestyle BMX in Brisbane. Unscene will showcase factual information & photos, as well as original relics from the era. The curator, Ross D Lavender has been putting in months of work into this project & will be something really special. Check out the site by clicking here now for all the info. Keep an eye on it for updates all the way leading up to & beyond the exhibition set for October 26th & 27th this year. 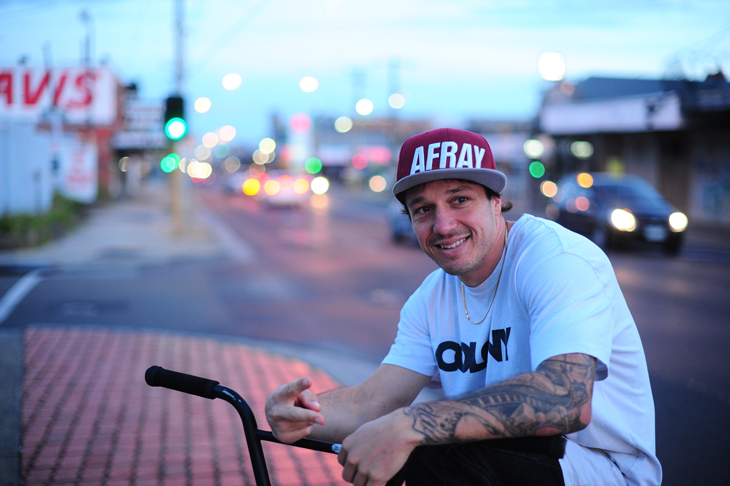 This will be a great look into what made freestyle BMX what it is today in Australia. Get down to Cheltenham and Wonthaggi in Melbourne this weekend for the next 2 rounds of the SEL comp series! I was going through some older photos the other night and came across this sequence of Marnold from our Barcelona trip in 2010. If only my bike didn’t get confiscated on the 2nd day. We’ve started uploading the sections from our 2011 DVD which Stu Munro put together, here is Mick’s section which you should already know is killer!